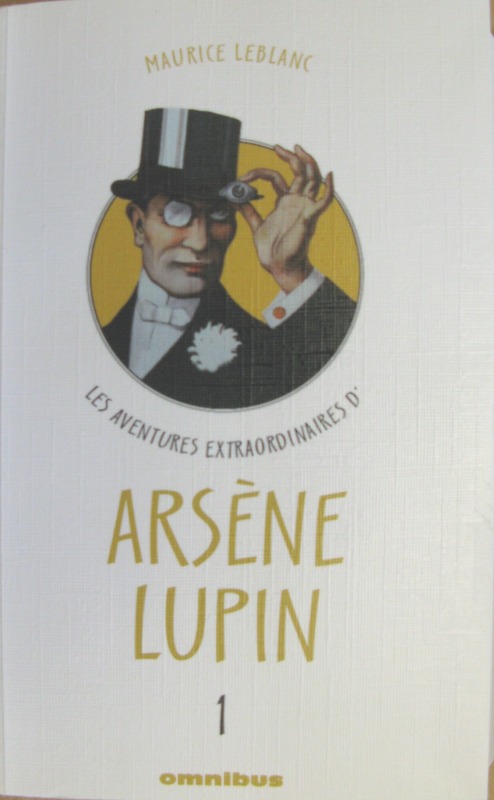 Cover of Lupin’s complete adventures (C201.d.5905-5907). Who doesn’t like Sherlock Holmes? The whole world has embraced Sherlock Holmes, from the United States to Soviet Russia; he is the most portrayed character in the history of cinema, and every year brings its share of new adaptations including the latest on BBC1 starring Benedict Cumberbatch. Who could possibly hate Sherlock Holmes? The answer is, of course: a Frenchman. Many of the Latin American Boom’s greatest writers owe much of their international acclaim to one man: Gregory Rabassa, who passed away last month. Picture by Università Reggio Calabria (GFDL), via Wikimedia Commons. The subject for June 2014 is Iurii Andropov, the Soviet head of state in the wake of Brezhnev’s death, who was born 100 years ago in June 1914. When Andropov died nearly 70 years later, in February 1984, he had been in power for only 15 months. We look at two fictional works about him. 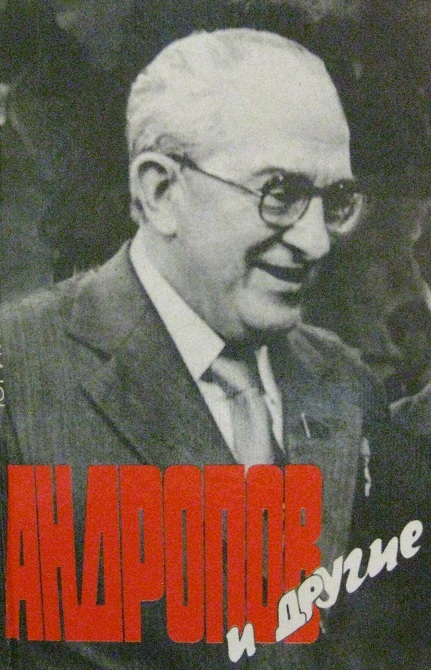 Although Iurii Vladimirovich Andropov led the Soviet Union for only a short time, his was already a well-known name when he took power in late 1982. He had been linked to the repression of the Hungarian Revolution in 1956 (Andropov was the Soviet ambassador to Hungary from 1953 to 1956) and to other international military interventions such as the putting down of the Prague Spring in February 1968. By 1968, Andropov had become the head of the KGB, a position he was to hold for 15 years. On the basis of Andropov’s pre-leadership career, then, he was seen as a Soviet hawk – and one with a KGB background to boot. Stories from his leadership, though, suggest a possibly more liberal side. A search for Andropov Gorbachev on our LibrarySearch+ catalogue of electronic resources, for example, comes up with a hit for a Guardian article from 1991 which reports a revelation by a government aide that Andropov saw the progressive Gorbachev as his successor and not the conservative Chernenko. The uncertainty of what Andropov might have achieved had he not died so quickly after coming to power might, then, explain why two of the University Library’s holdings about Andropov are works of fiction.